The biggest holiday is not very far from the corner. It’s also the last chance for you to enjoy the festivity, the lucrative and create an engagement with your customers. Before the year end, let’s make the most memorable campaign and win the last point! Getting stuck with the tool-set that can help you? A Party Combo is twinkling. Try this special combo to invite more customers to your year-end sales party Now! 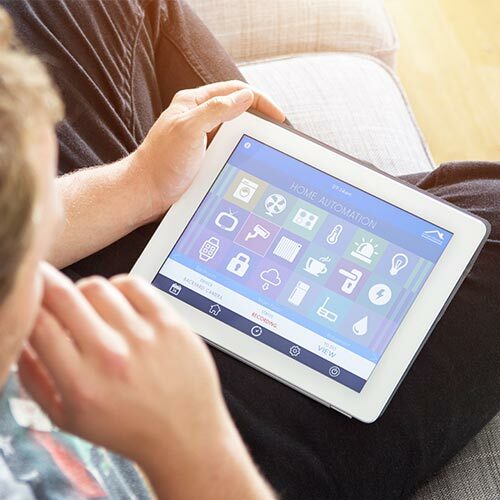 Customer Attribute: A Perfect App for retrieving customer data! This app gives you the ability to know your customers better and builds a lasting engagement. 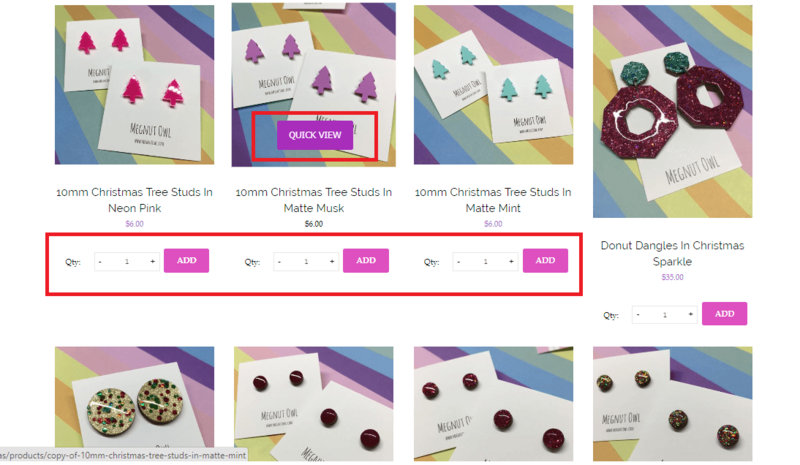 Banner Slider: Bring the environment of the big holiday to your online shop right away. You can create an emotional connection with them at the very first sight. You can create an emotional connection with them at the very first sight. There is no other Shopify app which is more powerful to create various promotions than this one! On this day, how about doing something BIG like a contest or game that may turn your customer on again with various gifts, coupons, vouchers and remind them to come back with you soon? Quick View Pro: It is very important to save time as much as possible on the busy crazy days. Your customers are up to their ears. It is easy for them to be frustrated and messed up with everything. It is very important to save time as much as possible on the busy crazy days. 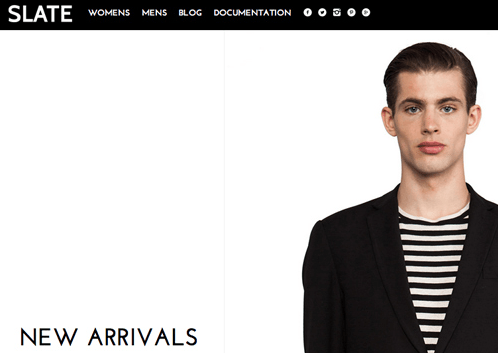 So you can imagine yourself how it is such a relief if they don’t have to reload the page to see the product. 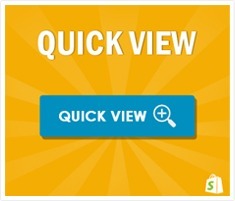 Quick View (especially Quick View pro) is the hero to save your beloved customers from the pain. With the loading speed, the easy and friendly configuration and multi-functions like notifying how many people are viewing the products as well, Amazon golden labels to boost sales. You are definitely more than happy. It is the most popular app in our list which helps up to 18,000 users till now. Have you made up your mind yet?  Whatever Yes or No, please email to us at support@secomapp.com. We are happy to hear from you and help you with everything.